We offer insurance, low prices and the quickest move ever. global supplier of moving, relocation and logistics services. Any first move can be very chaotic and nerve-wracking. Do not let the stress overwhelm you and contact the professionals for the job. 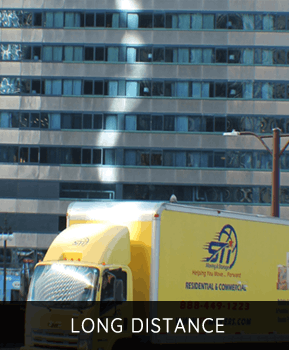 Our team at Chicago Movers Near me – STI can help you throughout the whole moving process, from packing to the actual move. A good organization is crucial, and that’s what we are here for! Very few people consider moving a fun thing to do – most of them think of it as a hectic, stressful time that is necessary to go through whenever one’s changing the location of their home or business. Moving doesn’t have to be a hard thing to do if you consult and hire a professional moving company. Out of all the Chicago movers, we at Moving Company Chicago Suburbs – STI Moving & Storage are the best choice for many reasons. 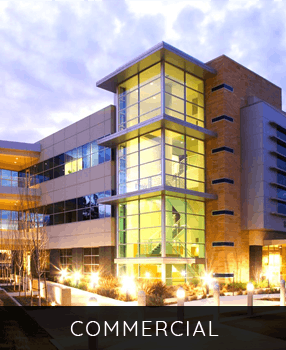 Experience In Moving – our company exists and successfully operates for over a decade now. At Chicago Movers Near me – STI Movers, IL we have all the necessary equipment and resources for the moving business to make it as stress-free and comfortable as possible. What do you need for a seamless, fast move? Aside from a lot of stuff to pack, good organization and boxes, you need a team of helpful and experienced people to help you successfully move all of this massive load. 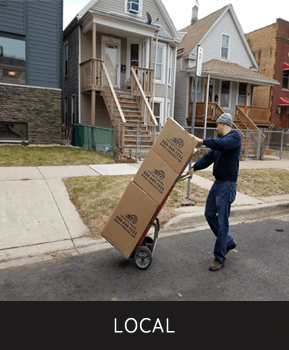 And there is no one better in the Windy City area to do so than our team at Chicago Movers Near me – STI Moving & Storage ! We guarantee to send you out the best professional movers Chicago, who will do the job fast and efficiently. If you call us today, you can get a free estimate and make an appointment for the move. Whether you check the ‘moving companies in Chicago area’ or ‘moving companies in Chicago suburbs,’ our name will pop up. Any local move can be done by the moving companies in the Chicago area or moving companies in Chicago suburbs. We will perform a local relocation for you wherever you are in the Windy City area. Be it a move down the street you are in or a move from the downtown area to the suburbs, we are at your service. If you are not the ones with much experience in moving, our dependable team will help you out with the whole moving process. 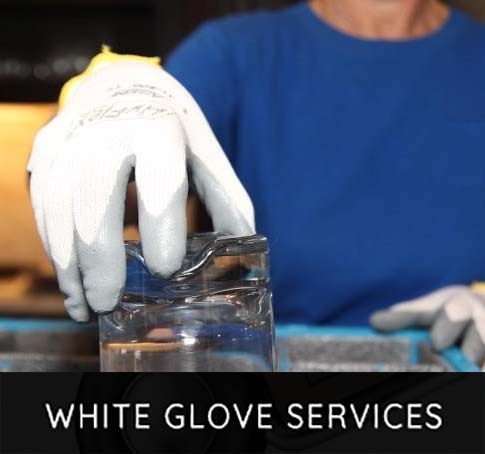 There is no need to worry if you have to move any fragile belongings or some antique furniture – our employees are highly skilled, but above all, there is insurance coverage for all your belongings. We always try to make it as fast and smooth as possible – our clients’ satisfaction is our primary goal! Moving Long Distance? Contact Us Now! Dependable long distance moving companies Chicago are sometimes hard to find. It is a great responsibility to move someone’s office supplies, or entire household to somewhere outside the metropolitan area or even state Illinois. In that case, you need to find a company that has responsible and capable technicians, as well as the resources to execute such a thing. We guarantee that with our team at Chicago Movers Near me – STI your move will be anything but stressful time. Focus on the exciting part of the move and new life, let the professionals do what they know best! Starting a new life and moving far away from the place you’ve lived in for a while is an adventure itself. If you trust the organization and the moving process to the professionals, you will be able to enjoy the fun and exciting parts of the move. If you are searching for the interstate moving companies Chicago or the ones that can help you move anywhere in the country, contact us. Packing is one of the essential things in the moving organization – if done right, it can save space and energy, and it can be done quicker or slower, depending on one’s ability. Especially in the case of such high-volume moves, you might need someone to help you. That is why we can even help you pack, or give you some essential packing tips. Any of the Chicago moving companies near me should provide insurance for the clients. This means that in the cases of damage or loss, you should be protected with some kinds of insurance. You get free coverage with our services, but if you want to increase the coverage, you can do so for the extra charge. Contact and consult as at 847-675-1221 for any questions and doubts regarding insurance and individual cases when you might need the additional coverage. We are ready to answer all your questions. 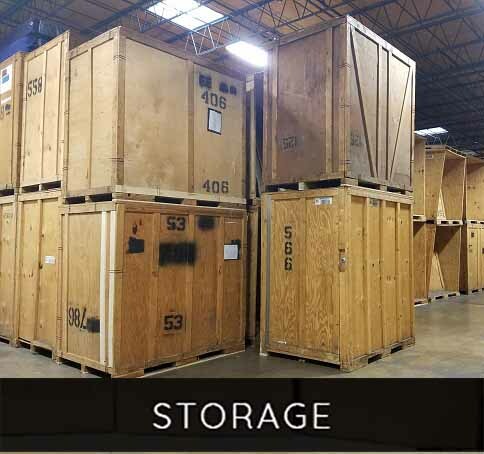 Are you searching for ‘moving and storage Chicago’ options? You need to move but also don’t know where to store your belongings before the move? We can help with that at Chicago Movers Near me- STI Movers we can offer you storage where all your stuff can be safely kept before moving. Everything you trust us to keep stored will be organized, and nobody will have access to it, so you can be sure that your household belongings or office supplies are in a safe place. We are here for you to make your move a comfortable and pleasant experience. Move on with the best movers in Chicago! If you are looking for the best Chicago movers near me, we are the ones for you. We offer insurance, low prices and the quickest move ever. Call now at 847-675-1221!